If you want to upgrade your daily drives from behind the wheel of a luxurious new sedan, schedule a test-drive of the new 2018 INFINITI Q50. When you compare this sedan to competitors like the 2018 BMW 320i, it’s no wonder why it reigns supreme. The cabin of this INFINITI has been meticulously designed to greet driver and passengers alike in unabashed style, and under the hood you can customize the engine option to one that suits your unique needs. 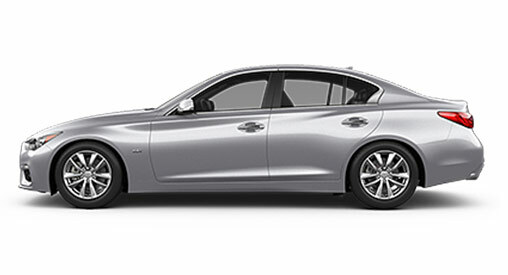 Come visit us at our INFINITI dealership near Cheshire, CT, to test-drive the new 2018 INFINITI Q50 today. When you open the door to this sedan you’ll find refined touches such as an available Maple Wood interior trim, among many others. Sit back and relax to your favorite music with the INFINITI InTouch™ infotainment system, which gives you easy access to audiobooks, podcasts, artists and more. And if you’d like to impress your passengers at the start of every road trip, opt for the available Bose® Performance Series Audio 16-speaker system for a first-class listening experience. 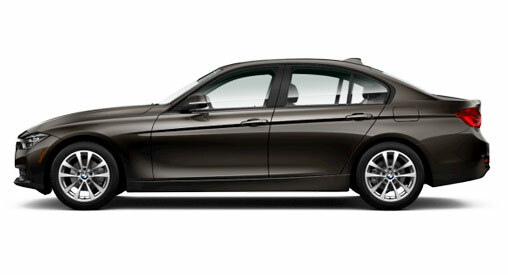 Plus, standard Intelligent Key doors and push button start offers additional convenience for your everyday excursions. Whether you’re taking off on a long journey or preparing for your daily commute, the 2018 INFINITI Q50 has an engine option for you. The standard turbocharged engine offers 208 horsepower and 258 pound-feet of torque, but if you elevate the trim you can enjoy the V6 twin-turbo engine with up to 400 horsepower. And if you’d like to truly dominate the roads of New England in every season, upgrade to Intelligent All-Wheel Drive and the dynamic INFINITI Drive Mode selector to tackle tumultuous terrain and weather with confidence. 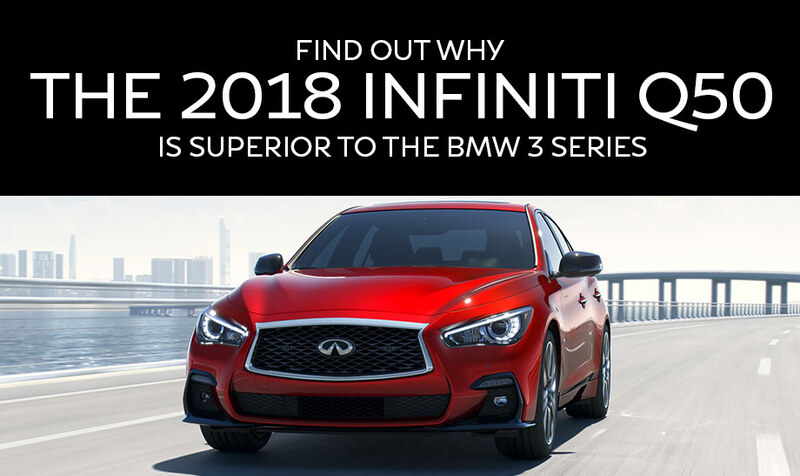 The 2018 INFINITI Q50 beats out the BMW 320i in many respects, but you won’t fully appreciate the refined features of this vehicle until you drive it for yourself. 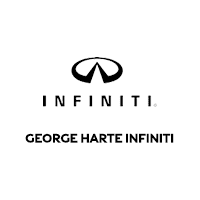 Visit us at George Harte INFINITI to buy or lease this new luxury sedan today!